` Ang Geck Geck: Majolica Majorca - Chapter 33 Lash King. Majolica Majorca - Chapter 33 Lash King. 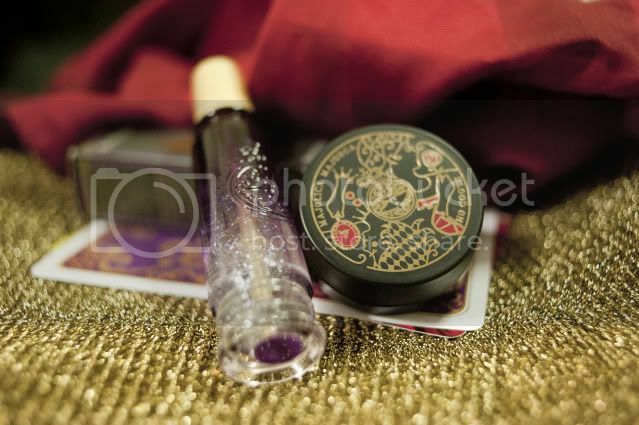 The limited edition fragrance blends well into skin with a delightful experience. I am so amazed with the pearly glitter magic fluttering in the bottle, that distinguishes any other x brand and it also explains why this makes Majolica more special than ever. Apply it on your collar bone when wearing a tube dress to give out this sweet smelling fragrance and be the shine of the night. Spatula allows easy application onto your skin too. Simply close the cap tightly, shake and apply as easy as ABC. The new 2 in 1 paste-type texture creates a natural glow on your cheeks and lips. It makes my skin and lips a natural matte look without feeling sticky. It is oil free and easy to apply on. 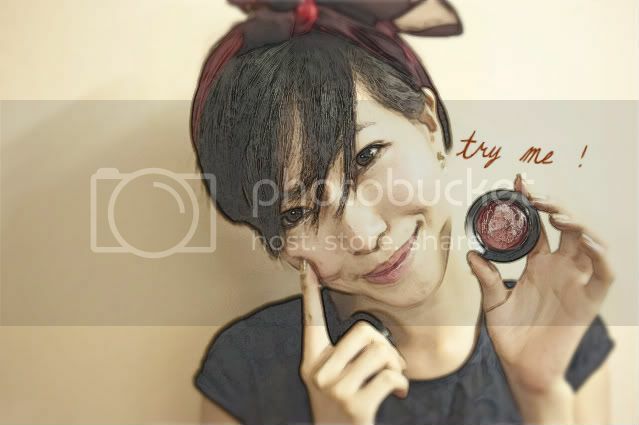 The best part is unlike any blusher in powered form, this perfect cheek tint lasts me throughout my day. All tou need to do is to take an appropriate amount and apply on cheeks/lips in a patting motion. How wonderful to able to own both as a cheek colour or half matte textured lip colour at the same time! 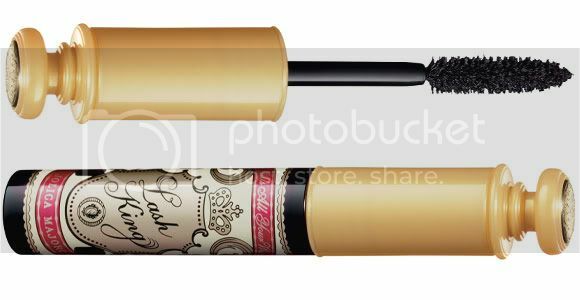 I am excited to announce the star of this chapter today is -Lash King Mascara! Its amazing 5mm super long fibers gives unexpected volume surprises to your lashes. New acrobat catch brush has a revolutionary 2 way spiral comb with emphasizes on the middle lash while separating side lashes. I have very short lashes and this broad tooth combs help to apply mascara liquid perfectly along the roots creating an eyeliner effect and to prevent it to stick all your hair lashes in lump. It contains volume up powder as as well as volume impact wax which sticks onto your hair lash that grant you extra volume for sure. Also, isn't the packaging lovely?